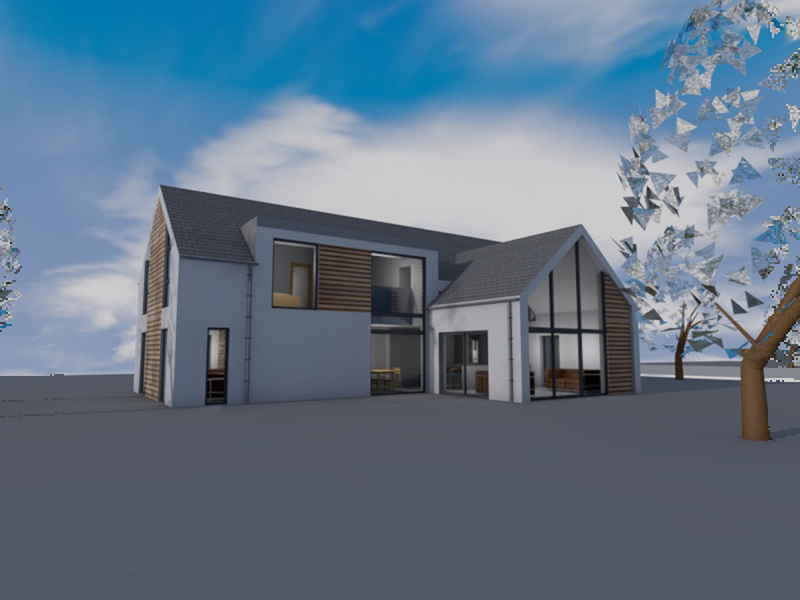 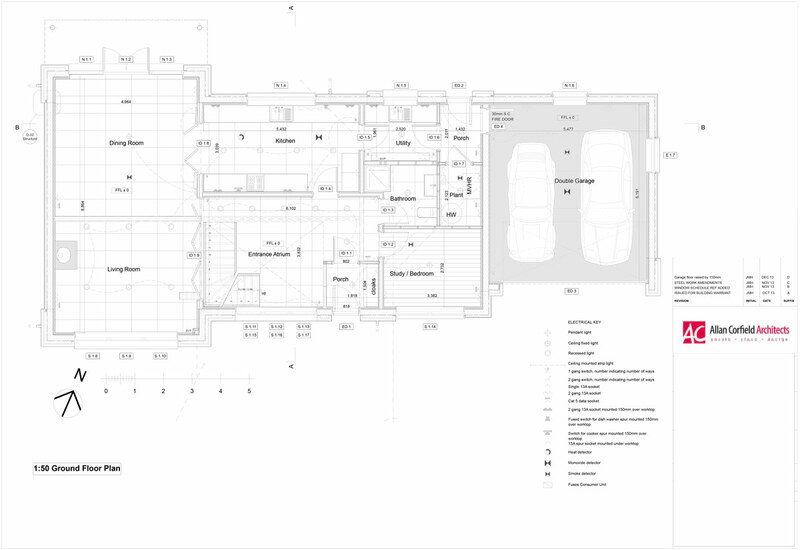 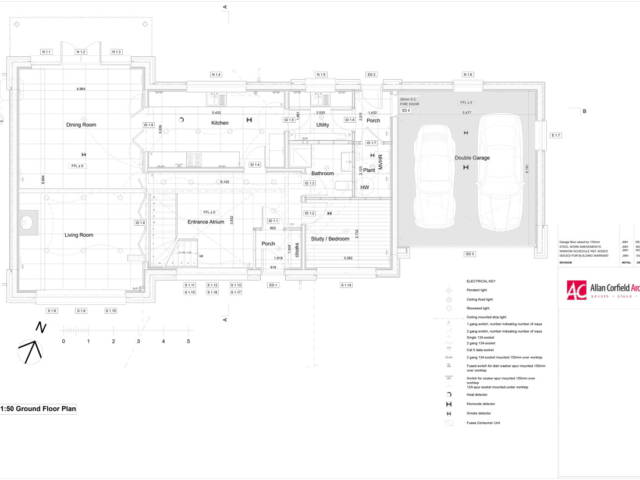 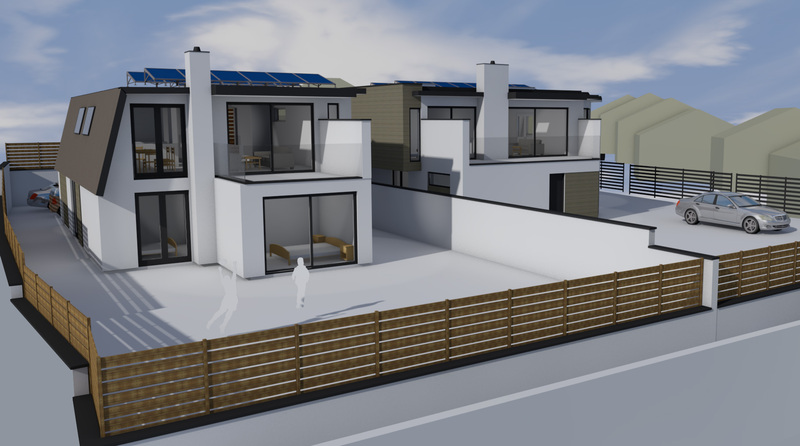 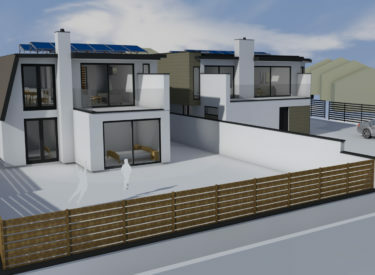 A couple who lived in the Seychelles contacted ACA as they were interested in developing a Self Build home to the Passivhaus Standard. 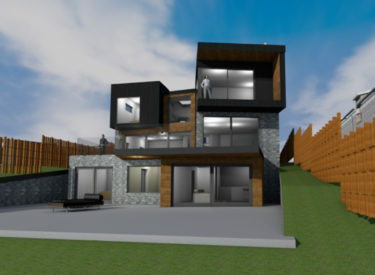 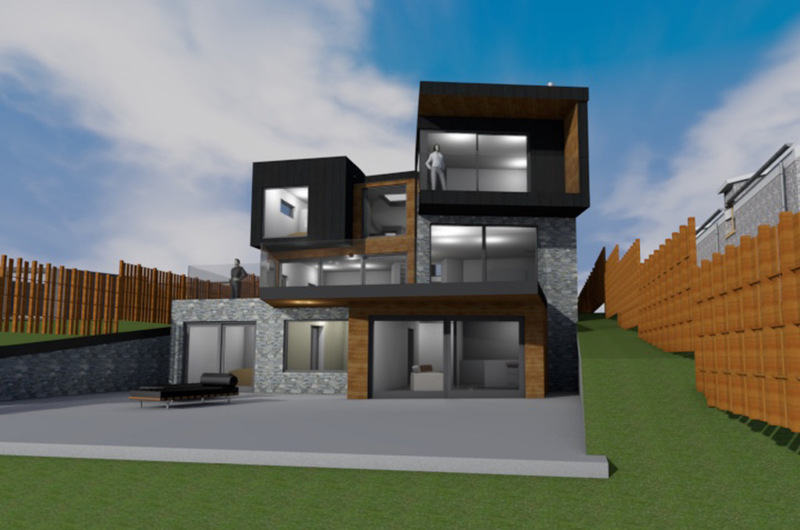 This Self Build would be constructed in Northumberland, overlooking Warkworth Castle and would be used on the couple’s return to the UK. 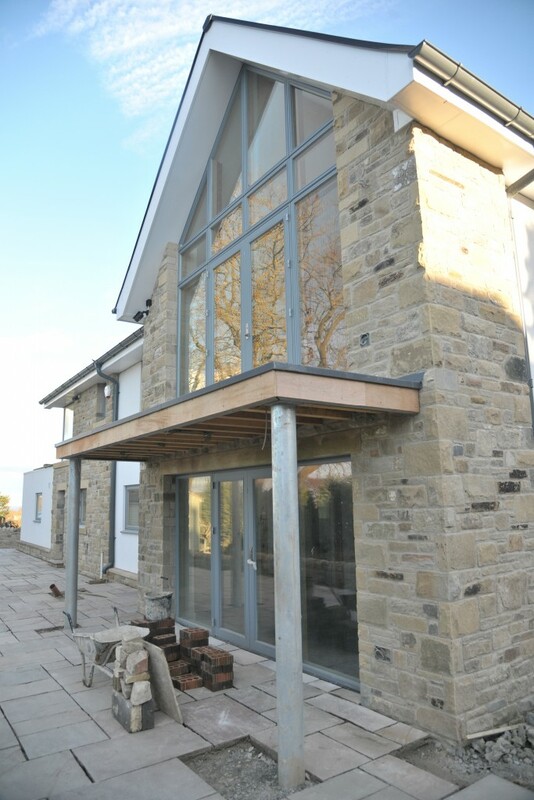 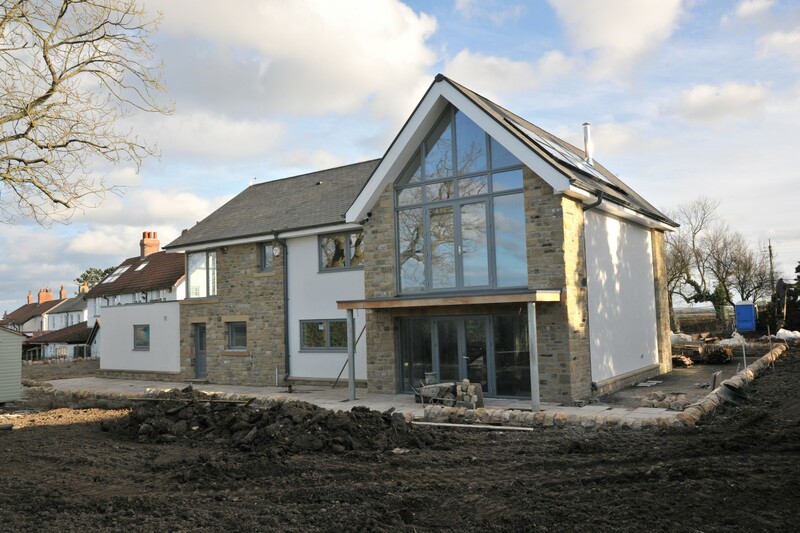 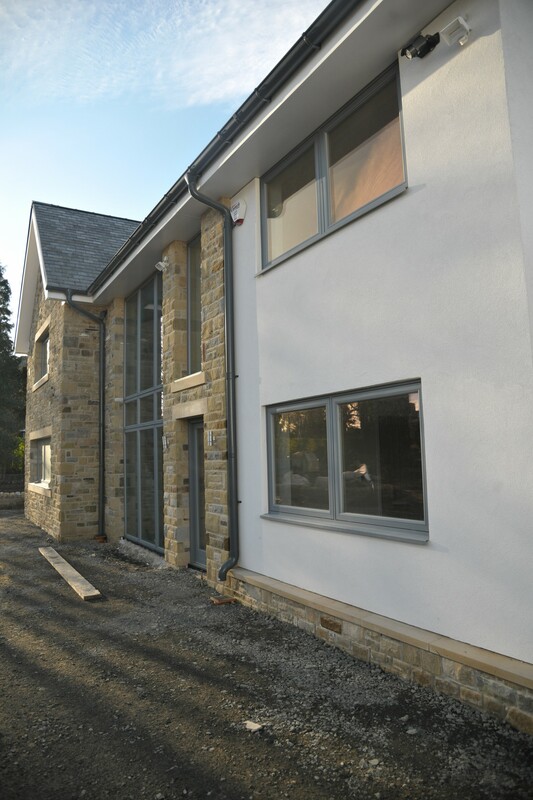 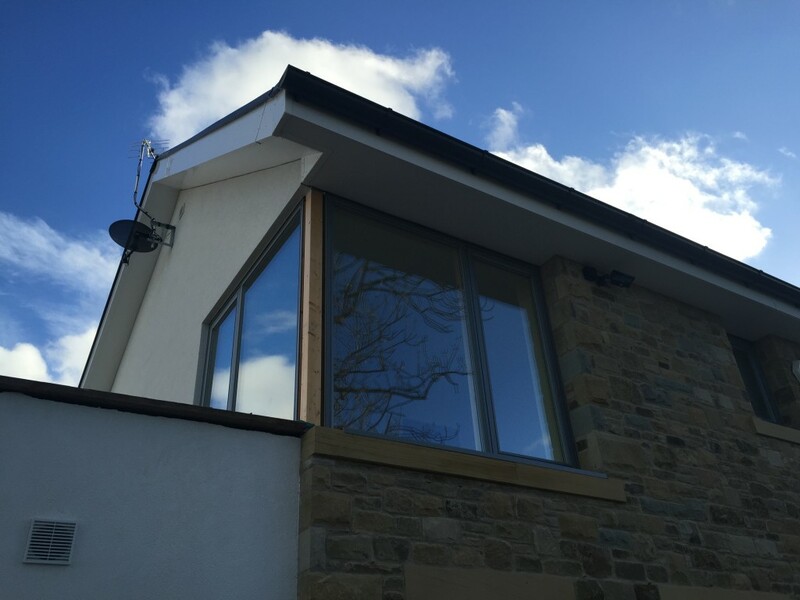 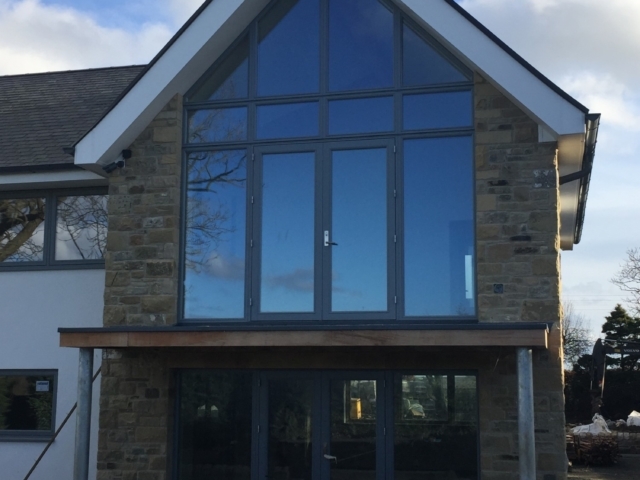 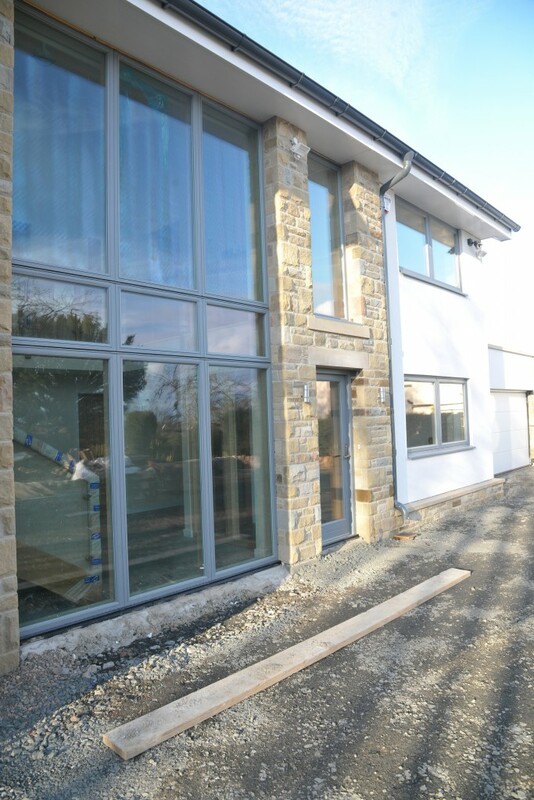 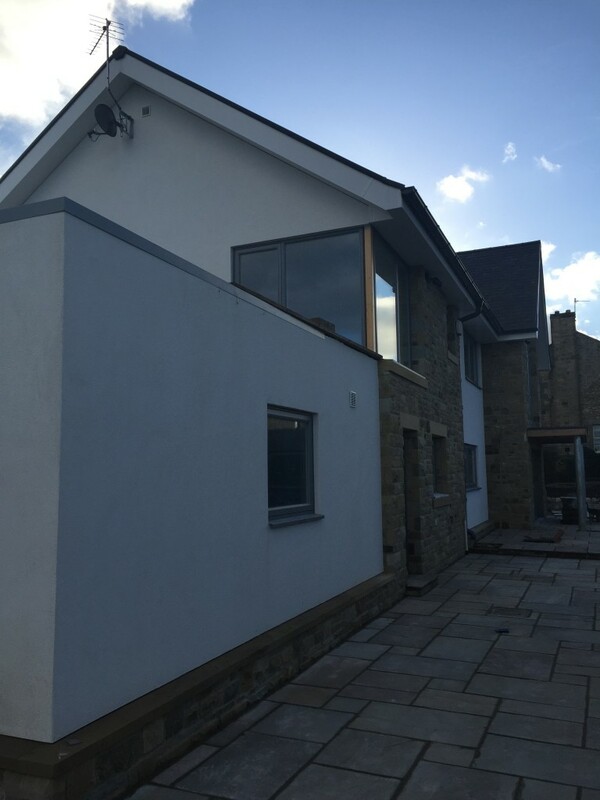 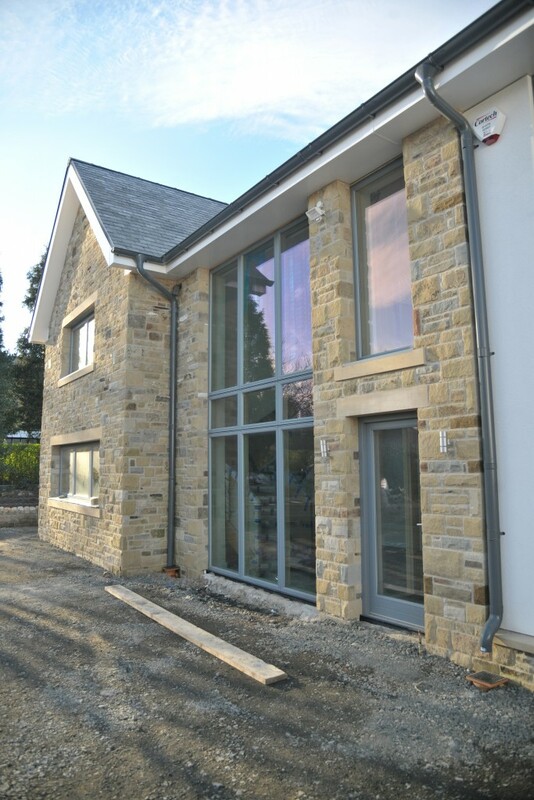 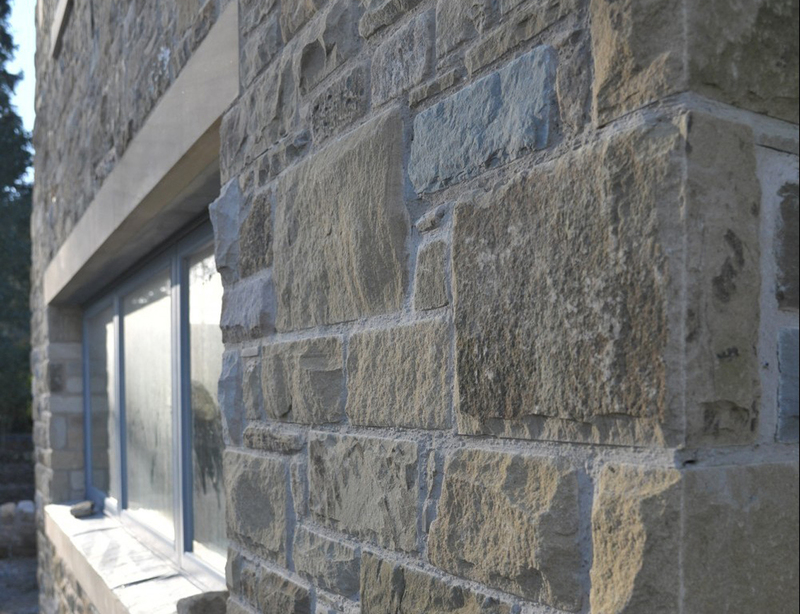 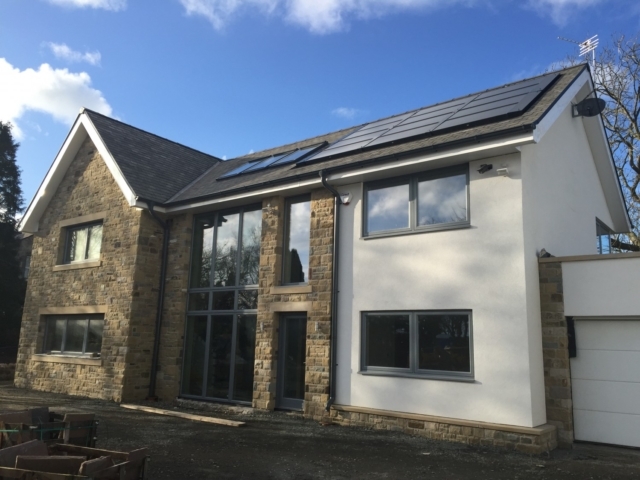 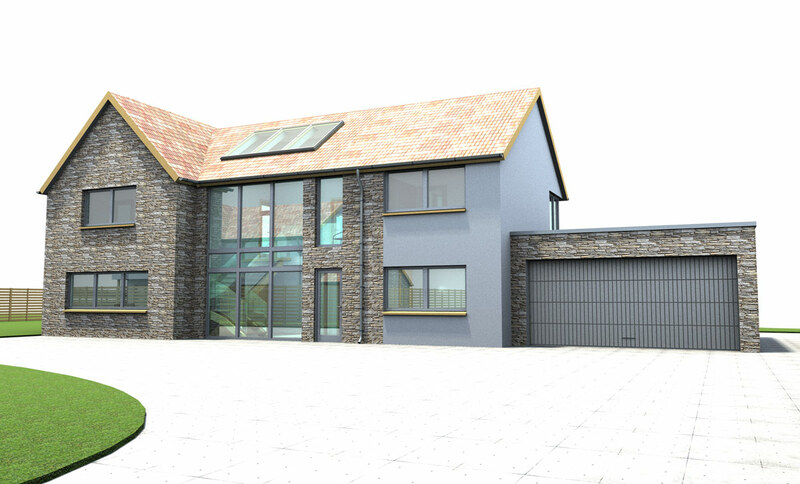 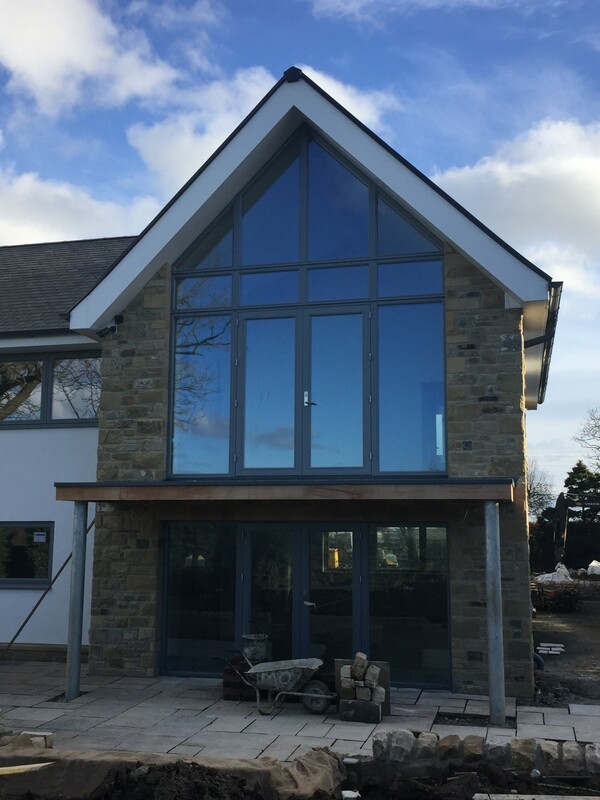 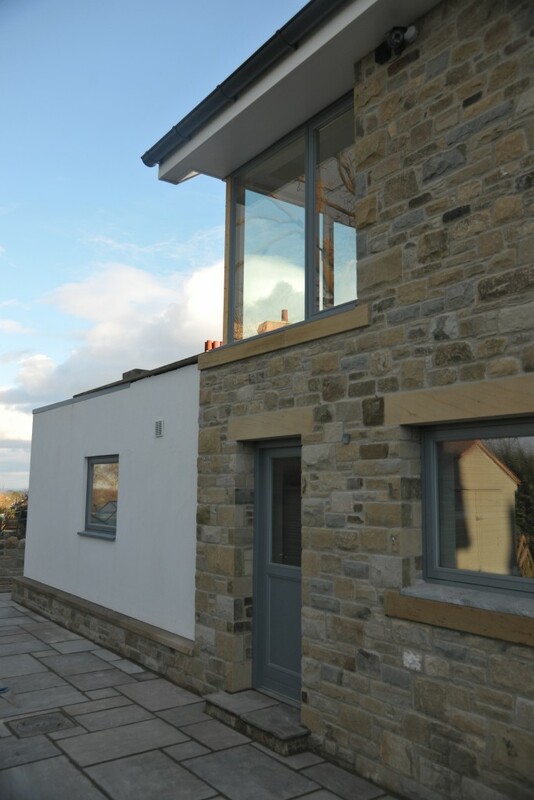 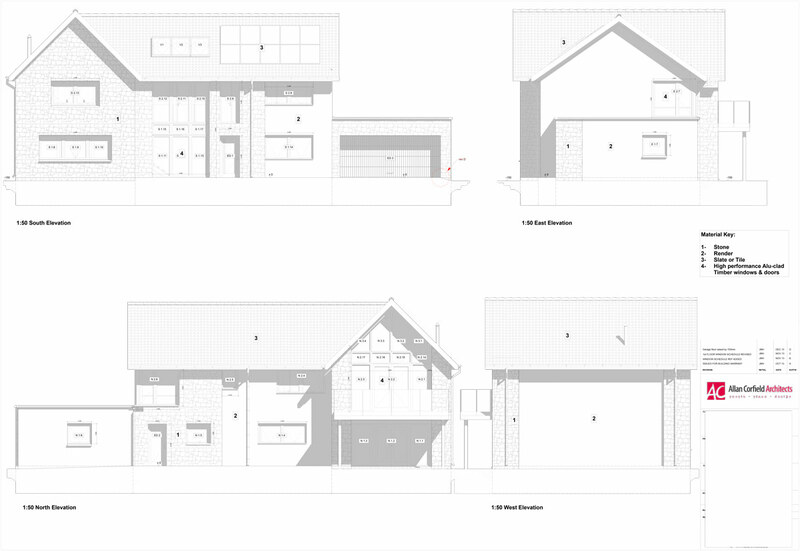 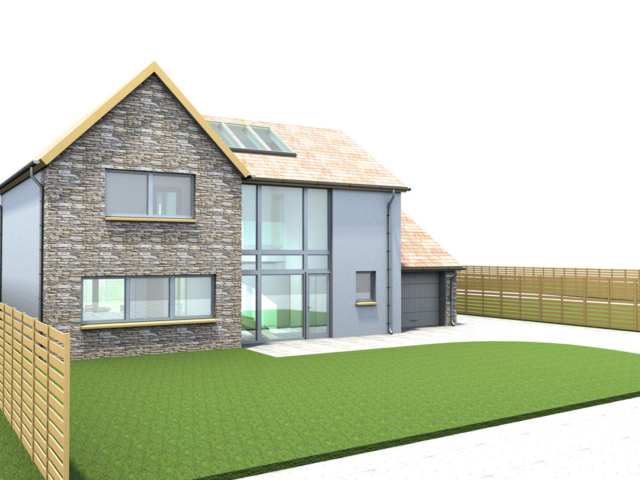 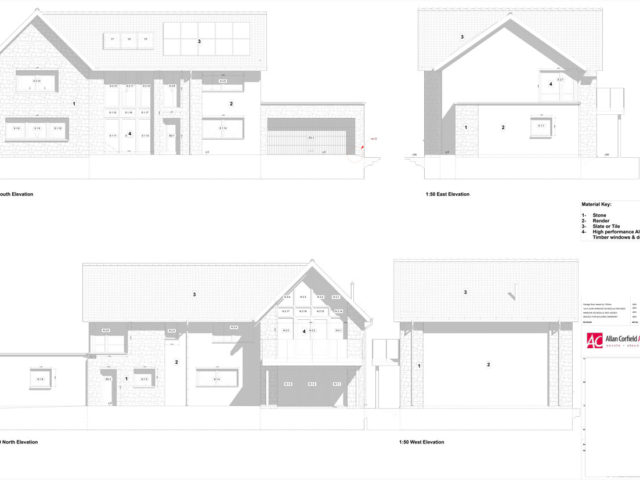 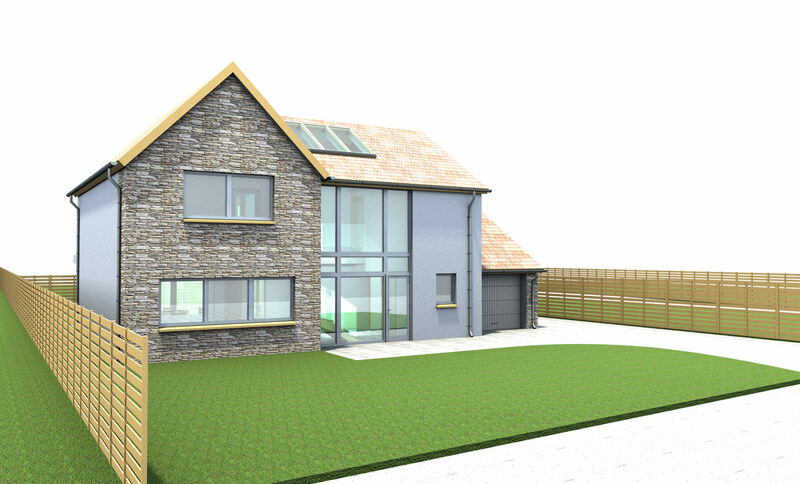 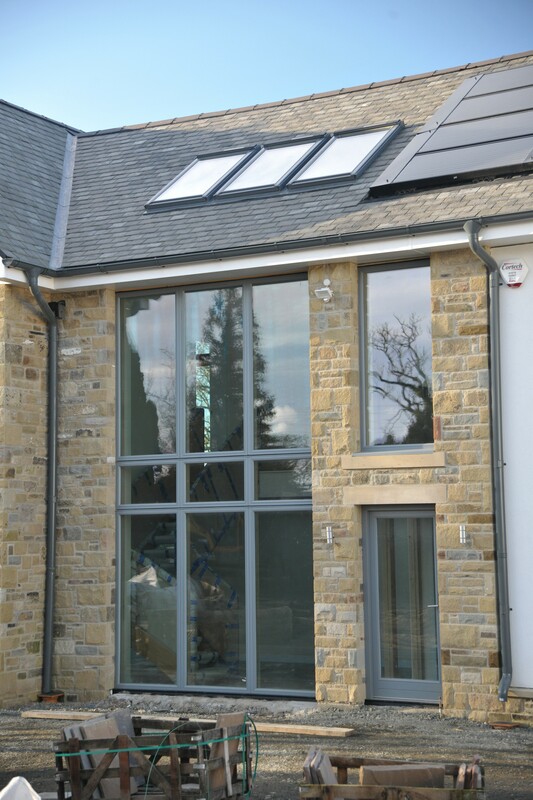 The client’s brief was to create a modern interpretation of the local architectural style, using traditional stone, render and slate. 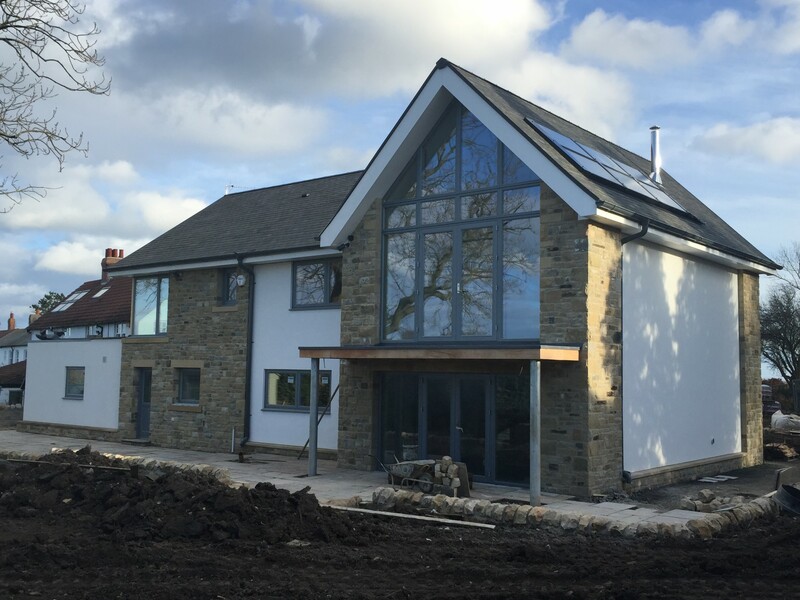 The traditional materials were used to create a contemporary style, with large aluminium windows, and a double-height glazed atrium. 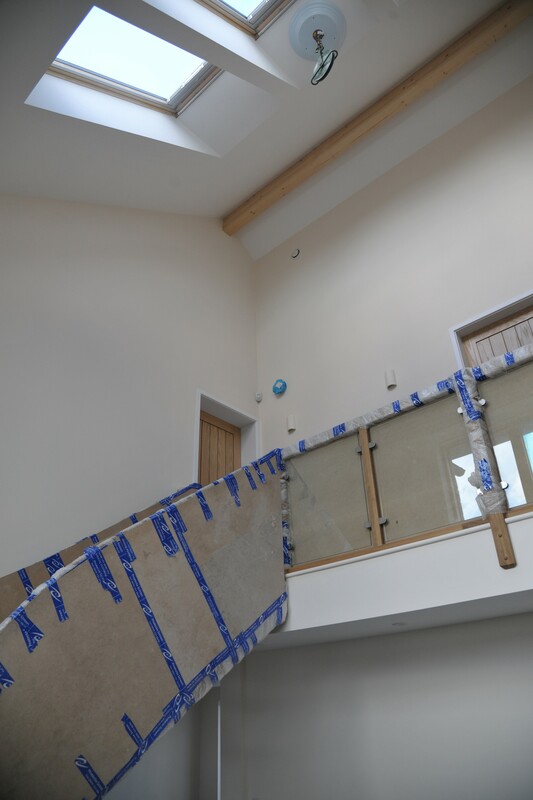 The central atrium links all of the entertaining spaces on the ground floor and looks up to the gallery on the first floor. 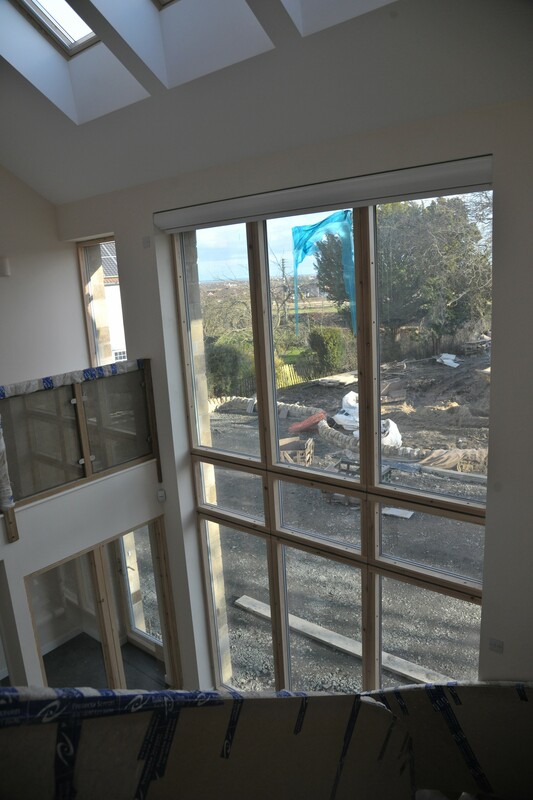 One of the most striking features of the first floor is a sitting room which has a corner window, giving views to Warkworth Castle. 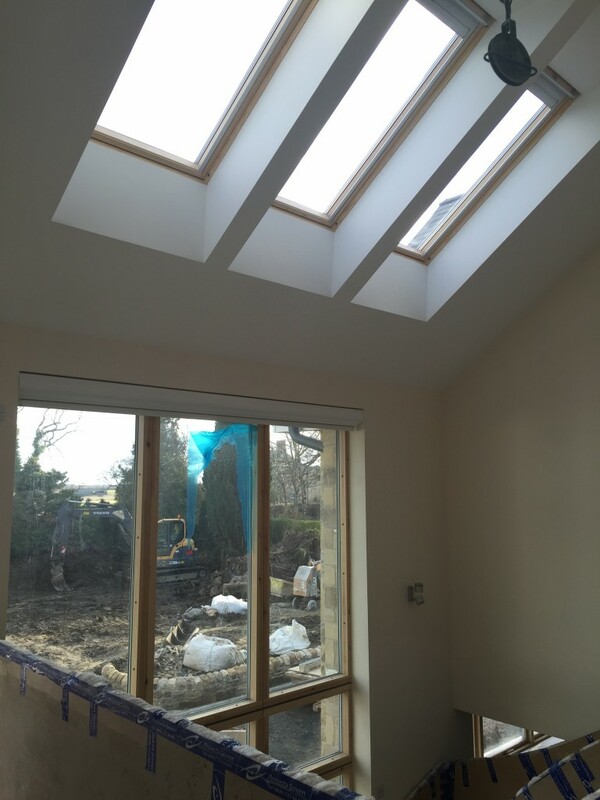 Also, the master bedroom features a double-height vaulted ceiling with glazed gables. 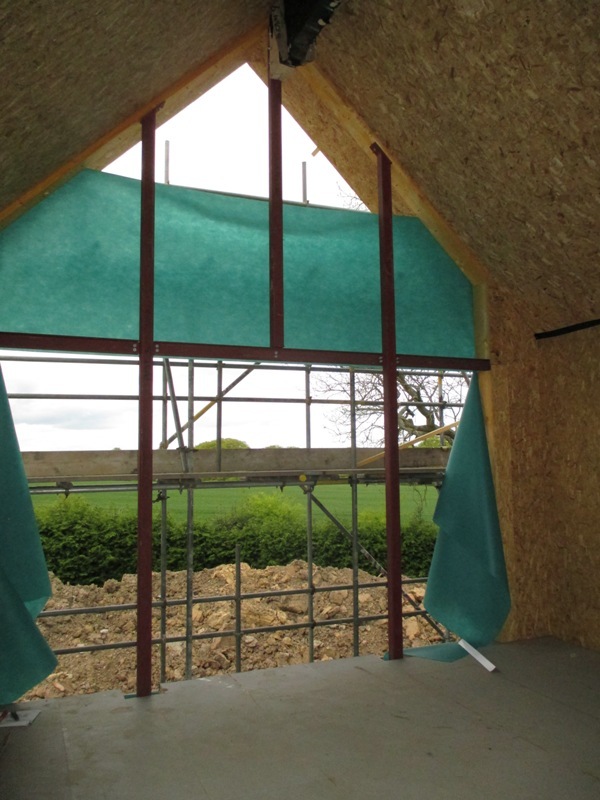 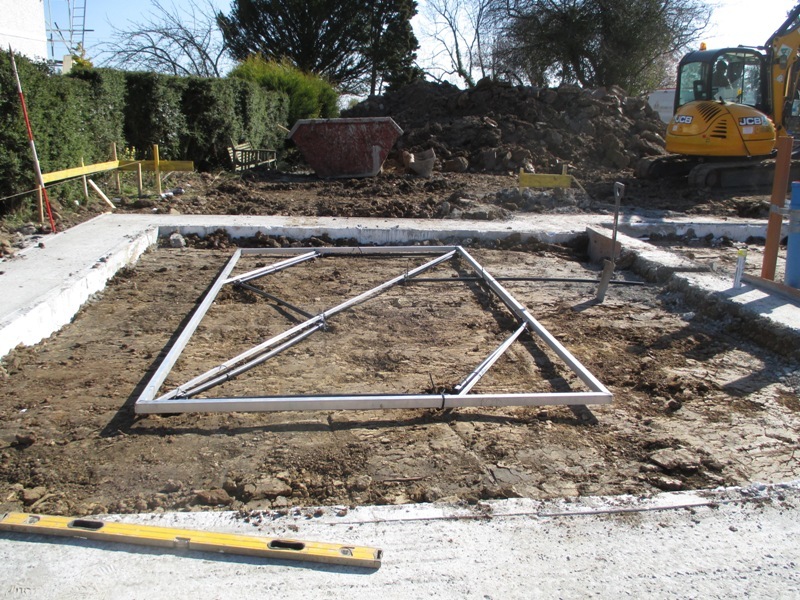 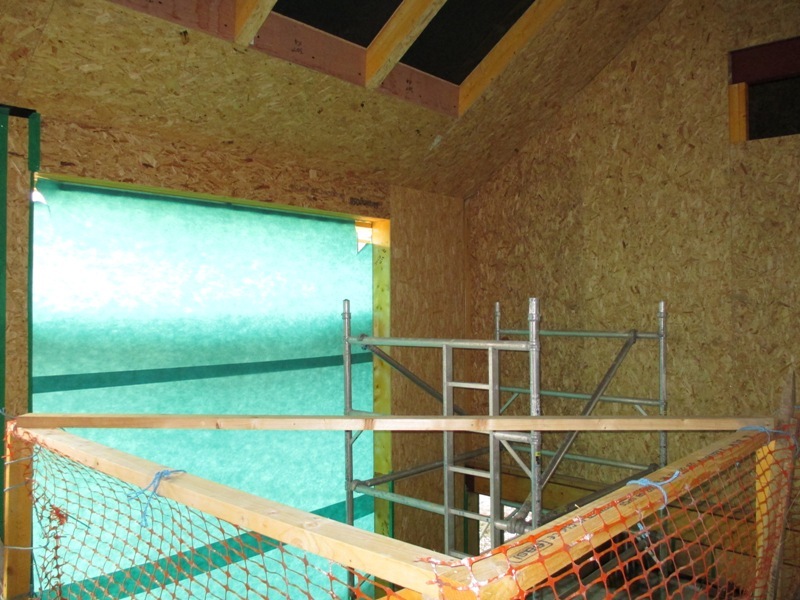 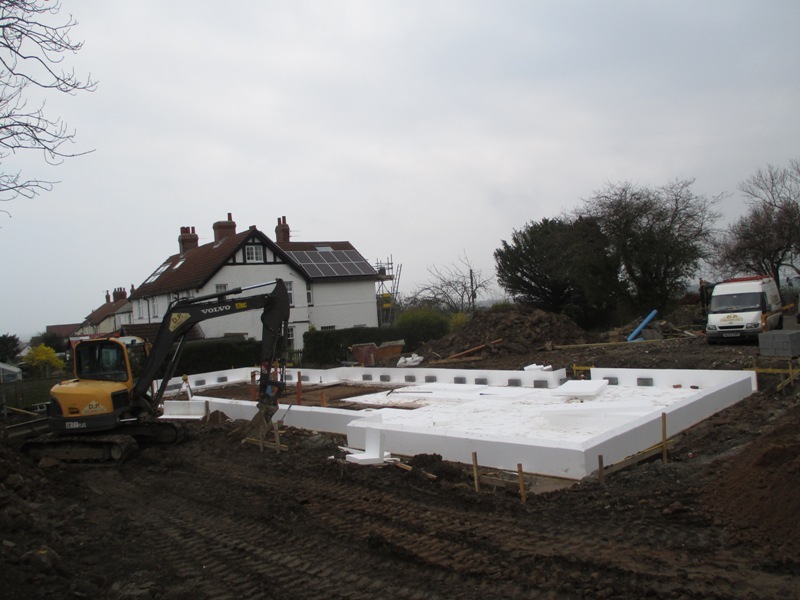 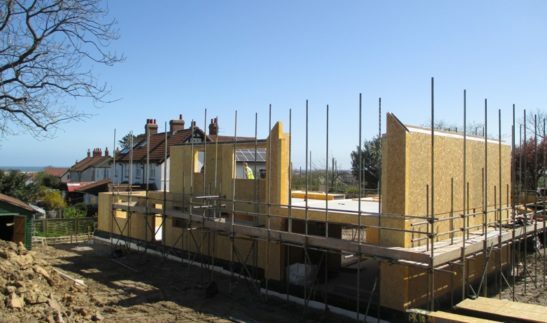 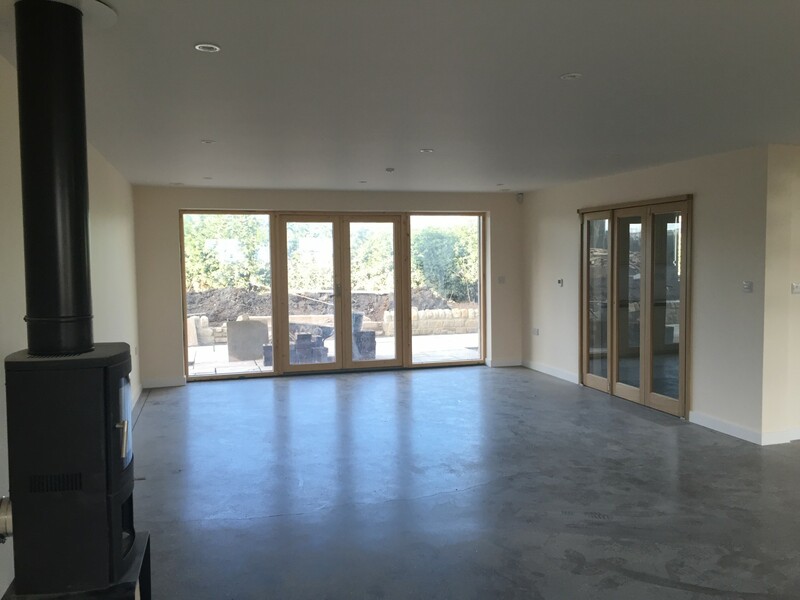 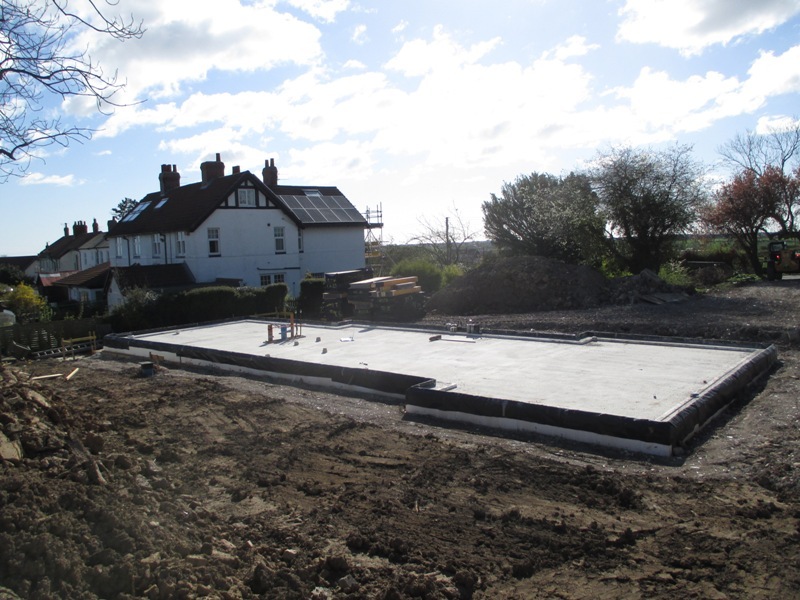 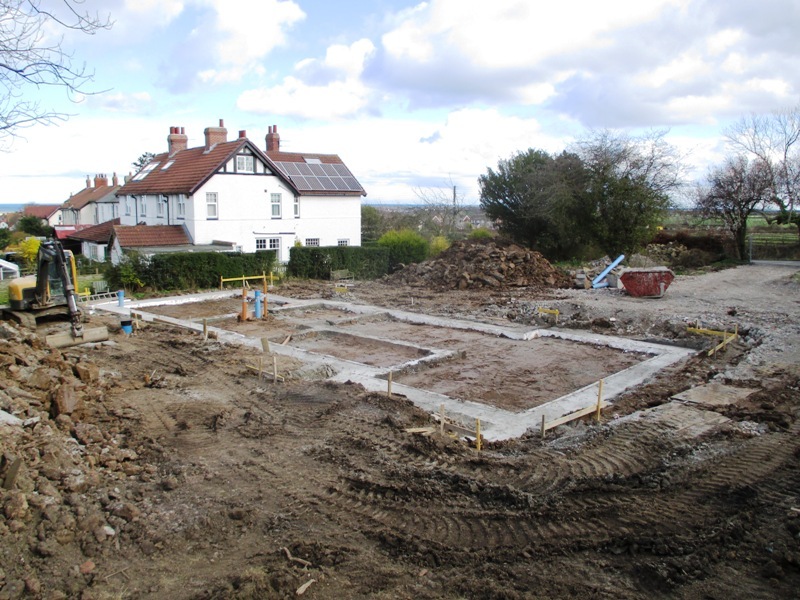 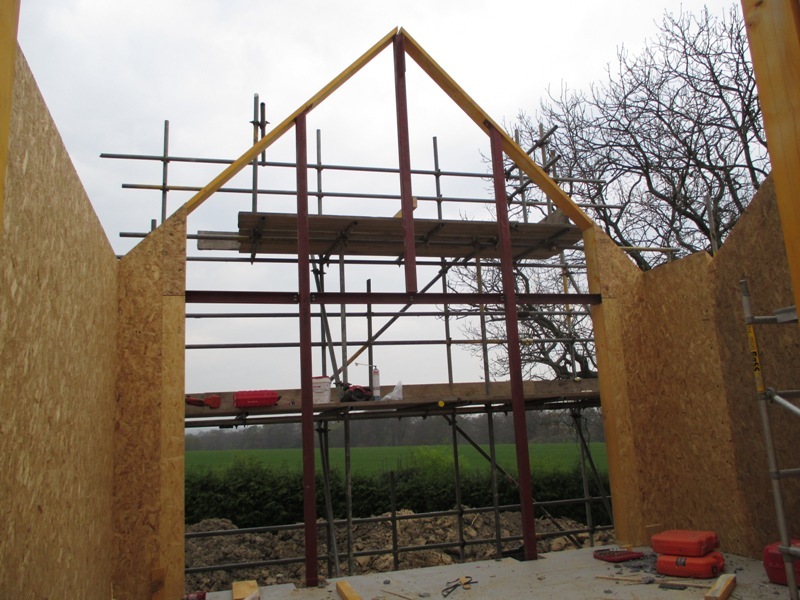 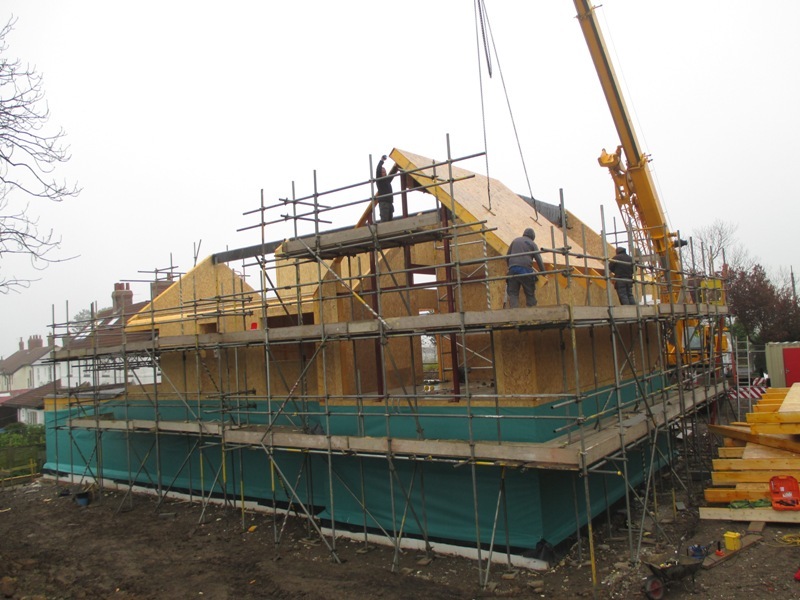 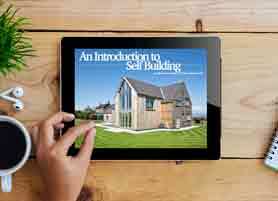 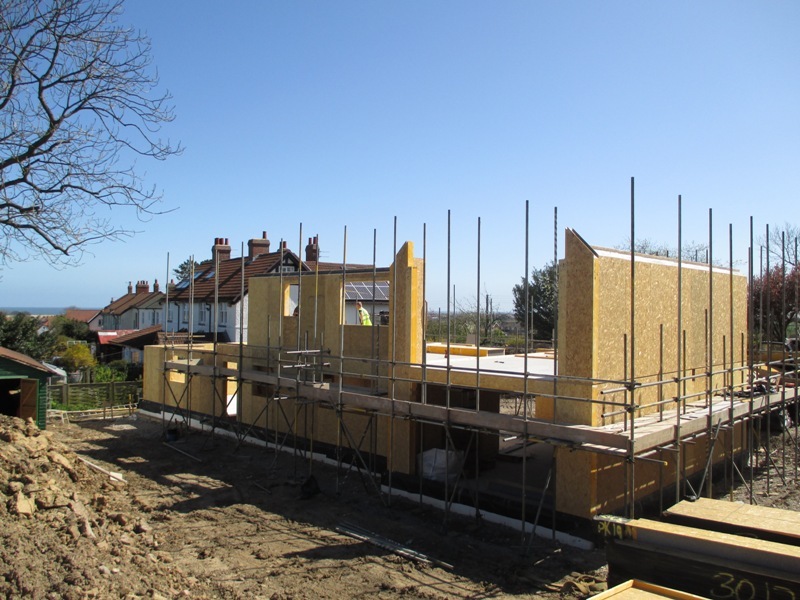 The Self Build was constructed with the use of Structural Insulated Panels (SIPs), which give an airtight and highly insulated building fabric. 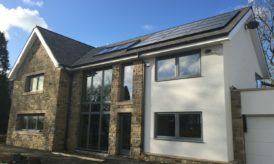 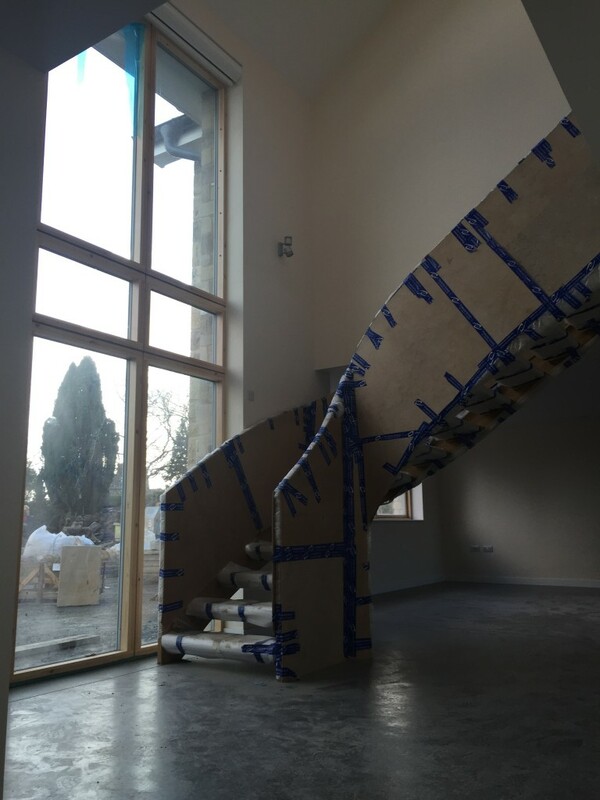 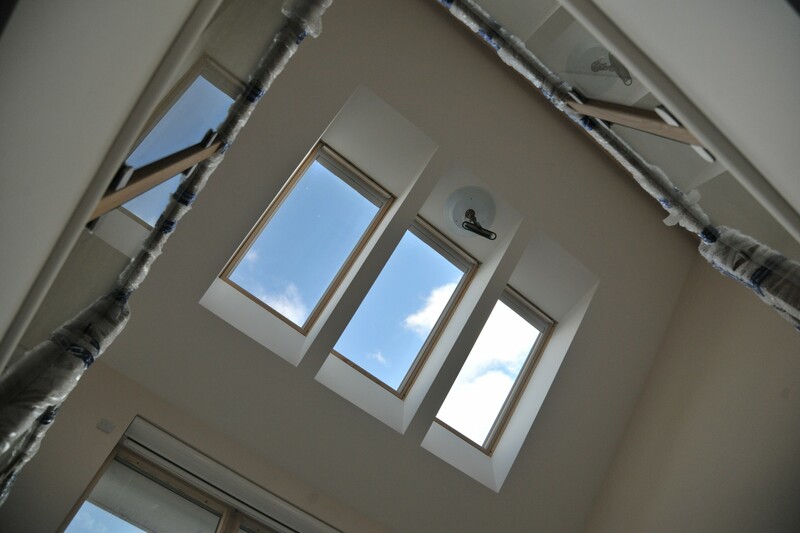 In addition, triple glazed windows, a heat recovery system and an airsource heat pump strengthened the energy efficiency of the house. 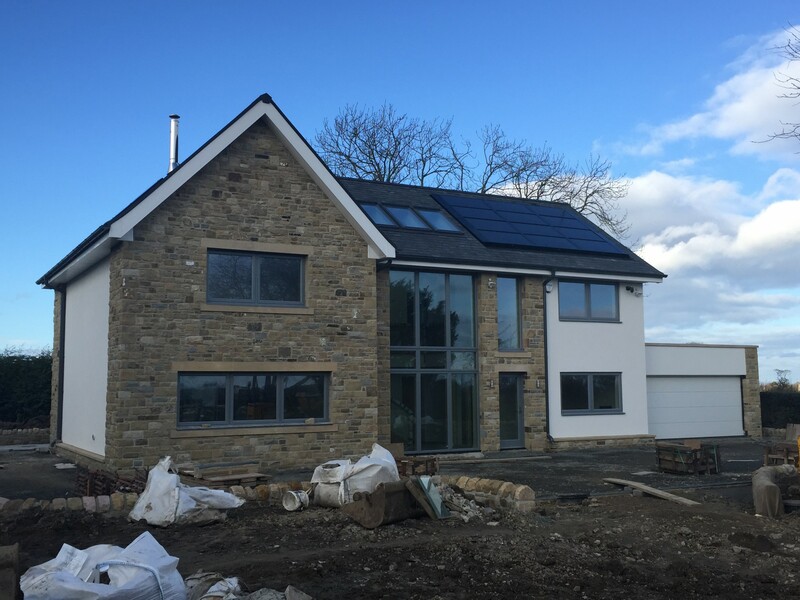 The heat pump is powered using state of the art PV-t Panels which provide both electricity and heat. 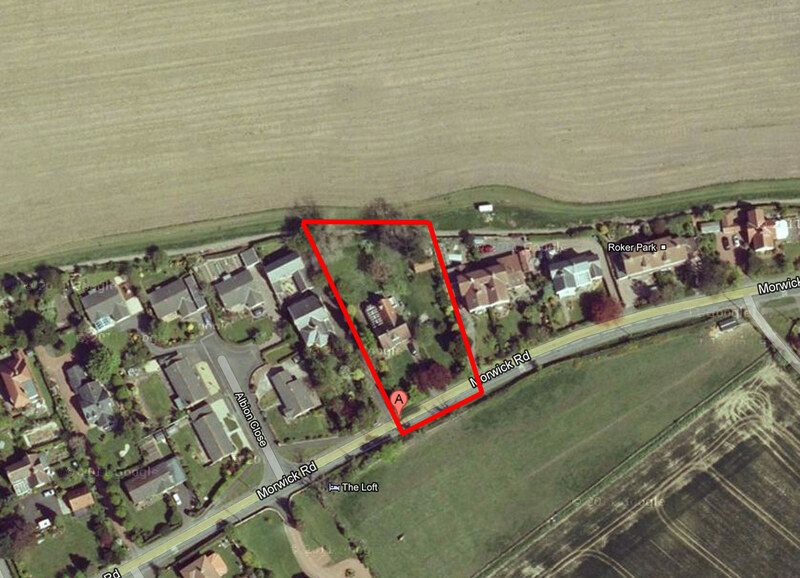 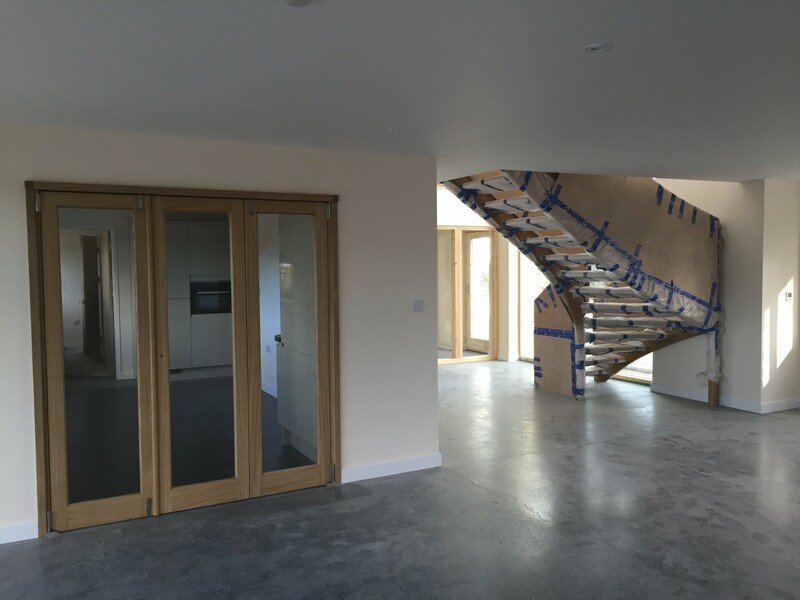 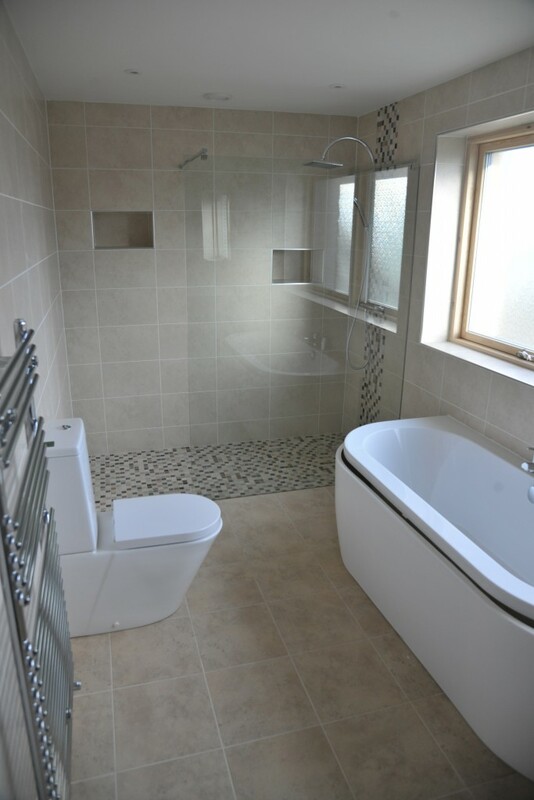 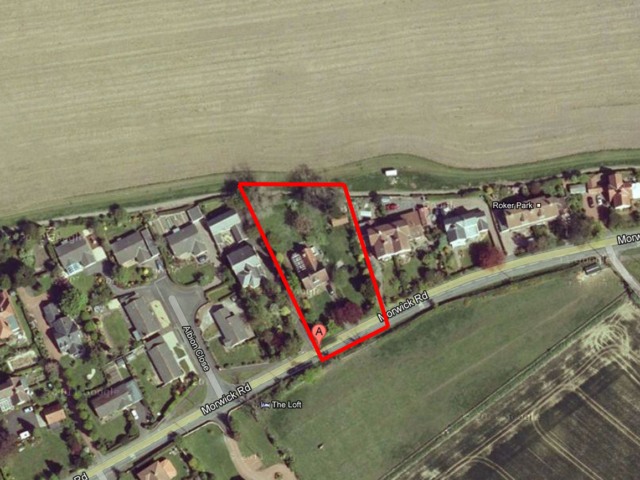 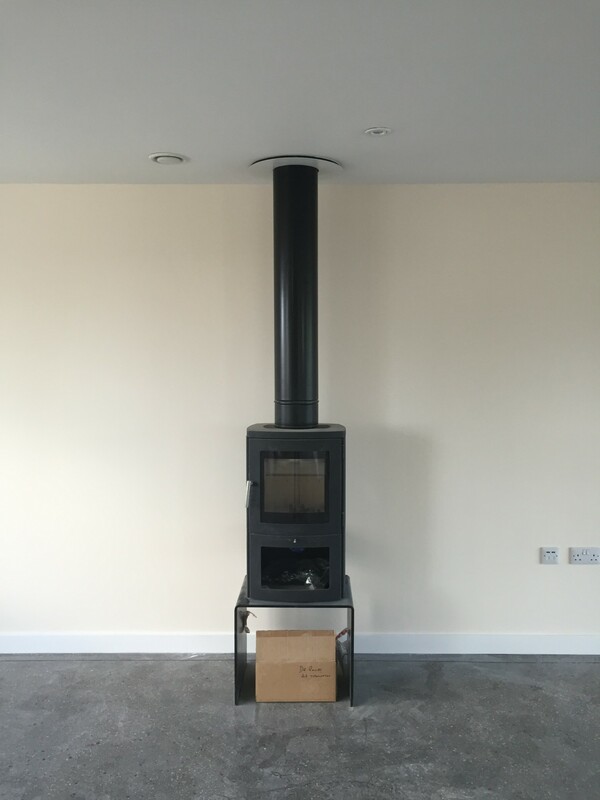 This Northumberland Self Build was completed on time and on budget by a local team of contractors led by DP Builders. 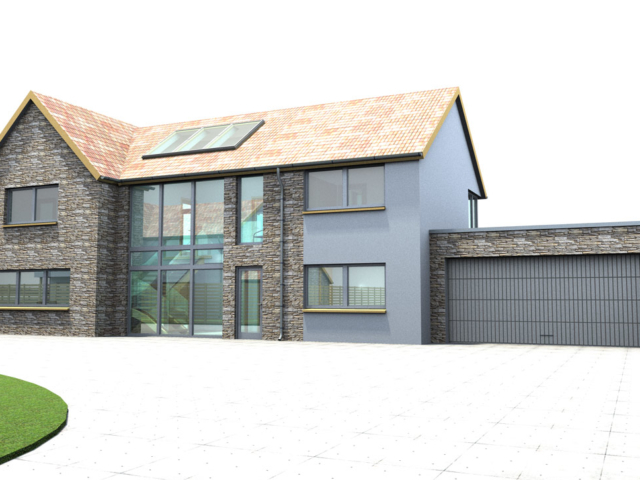 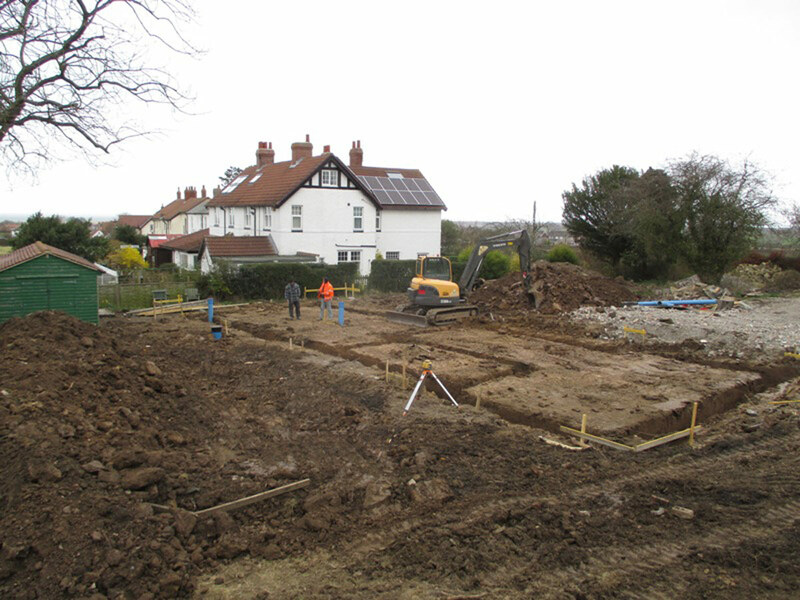 The house will be featured by Homebuilding & Renovating later this year.